Culture IBM is committed to crafting a diverse environment and is proud to be an equal opportunity employer. You will receive consideration for employment without regard to your race, colour, religion, gender, gender identity or expression, sexual orientation, national origin, genetics, disability, age, or veteran status. We are committed to compliance with all fair employment practices regarding citizenship and immigration status. We always believe that it is extremely important to have the right person for the right job and you are a perfect fit to this strategy. We want people with an openness and ability to learn and who are ready to put good ideas into action. 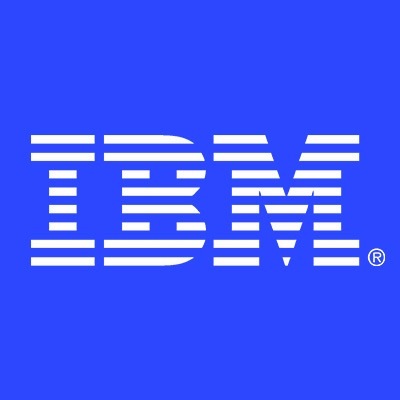 So, go ahead, and grab the opportunities – we wish you great success in your career and encourage you to bring your best self to work with IBM.